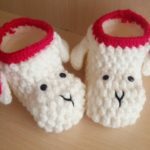 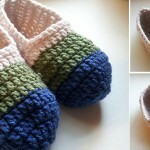 Crochet Chickpea stitch shoes for you babies and make your day enjoyable. 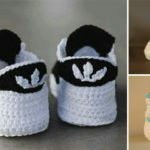 Shoes that you can see on these pictures is very beautiful and very comfortable which ones will be perfect for their feet. 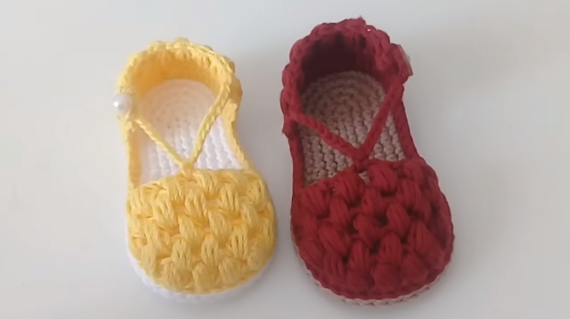 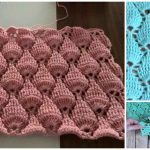 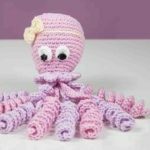 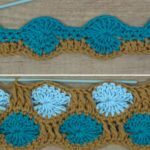 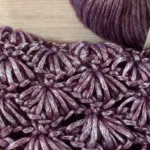 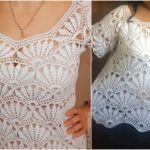 You can crochet them easily, because we have free video instructions for you and thanks for that to author. 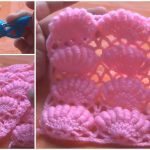 Make new things with your hands for yourself and for your family members. 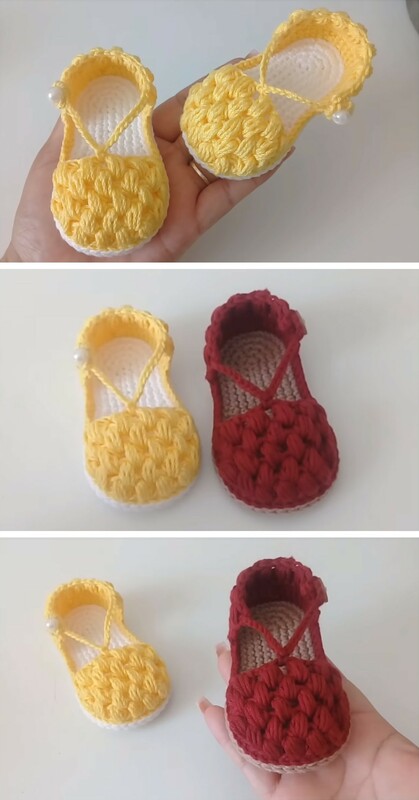 Good luck and please enjoy crocheting.